they teach safety and give prospective to young drivers. Professional instruction. Risk-management teen driver program. Affordable. We’re #1 for a Reason! Hi my name is Keith Saginus and I have over 40 years teaching experience in the Lockport and Plainfield schools. The last 10 years have been directed at Driver Education for all ages. Lockport # 1 Driving School students receive 30 hours of training in classroom education that leads to the driving permit. Students then practice 12 hours of in-car instruction. This eventually leads to the driver license. Classes are small with much individual participation. 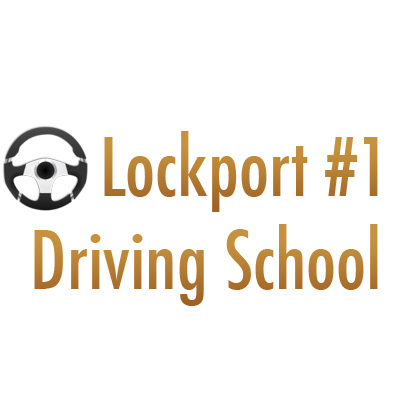 Lockport #1 Driving School is owned by Keith Saginus, a Lockport resident for over 40 years. Teen One only requires $200.00 to start and Teen Two Package only requires $150.00 to start. Use our simple registration form and one of our helpful staff members will contact you to confirm your class registration and information. Note to students who have driving permits. You do not have to register for a specific class date below. Just mention you have a permit and we will get you going ASAP. All written homework for Teen 1 class will be completed in class. class is April 8th, 2019.
class is May 13th, 2019.
class is June 10th, 2019.
class is July 15th, 2019.
class is August 12th, 2019.
class is September 16th, 2019.
class is October 21st, 2019.
class is November 26th, 2019. Note: If gas prices go over $4.00 or more per gallon, there will be a $10.00 gas surcharge. If gas prices go over $5.00 or more per gallon, there will be a $20.00 surcharge. .Student must bring in a photo I.D. To get an instruction permit you will need to pass an eye exam and a written test, at the secretary of state’s office. © Lockport #1 Driving School 2018 • 815-531-2651 • Email Us Today!